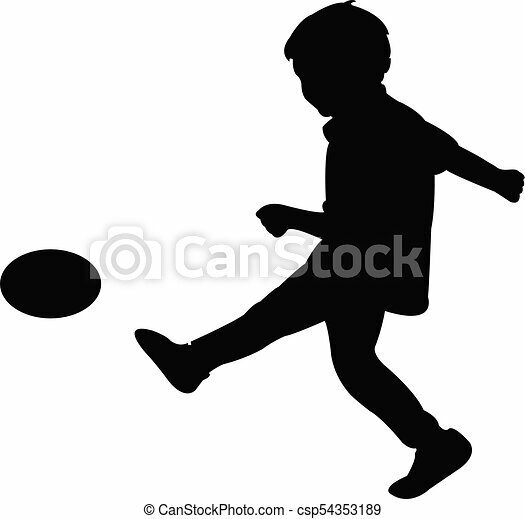 A boy playing football, silhouette. 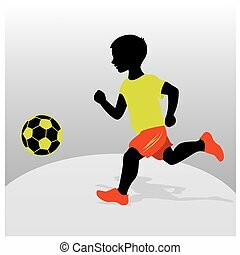 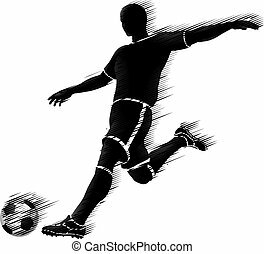 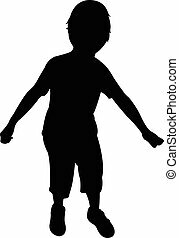 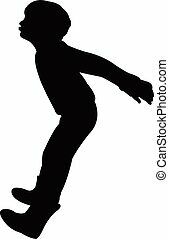 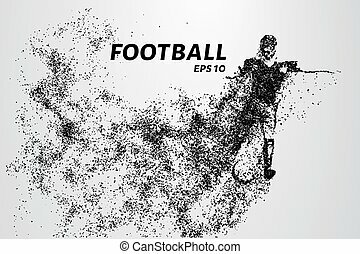 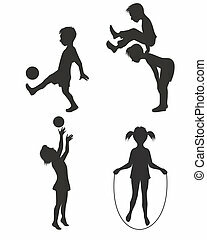 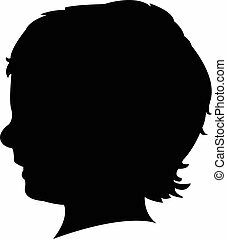 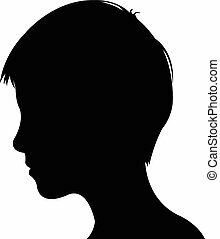 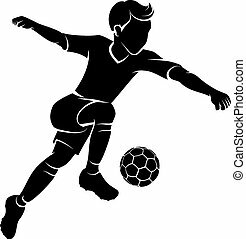 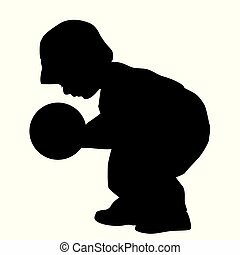 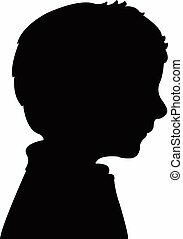 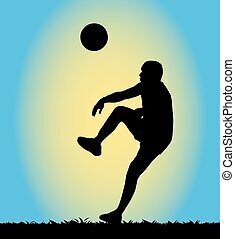 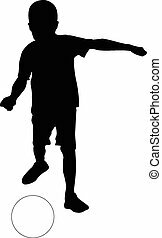 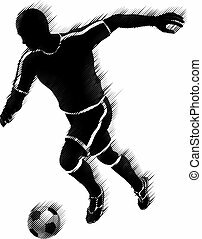 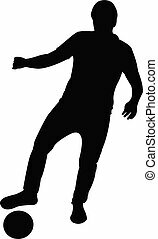 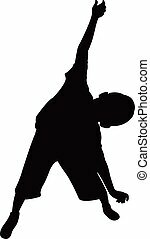 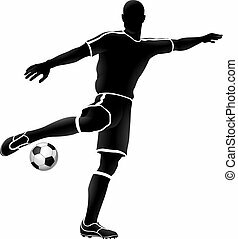 Silhouette of a boy kicking a soccer ball or football. 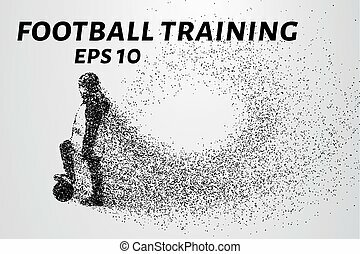 Player of the particles. 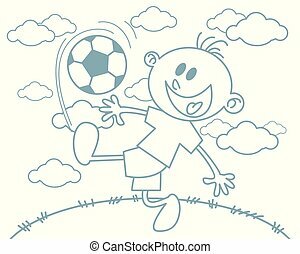 Boy soccer player in training. 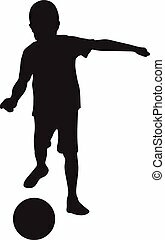 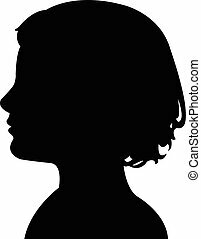 Silhouette of a football player consists of circles and points.